It was a long winter and I am so glad that spring is finally on its way! When spring arrives I get the urge to de-clutter, spring clean and redecorate! 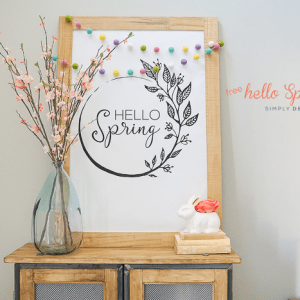 Since most of us do not have the funds to redecorate our home twice a year, today I wanted to share 6 Tips to Decorate for Spring without breaking the budget! 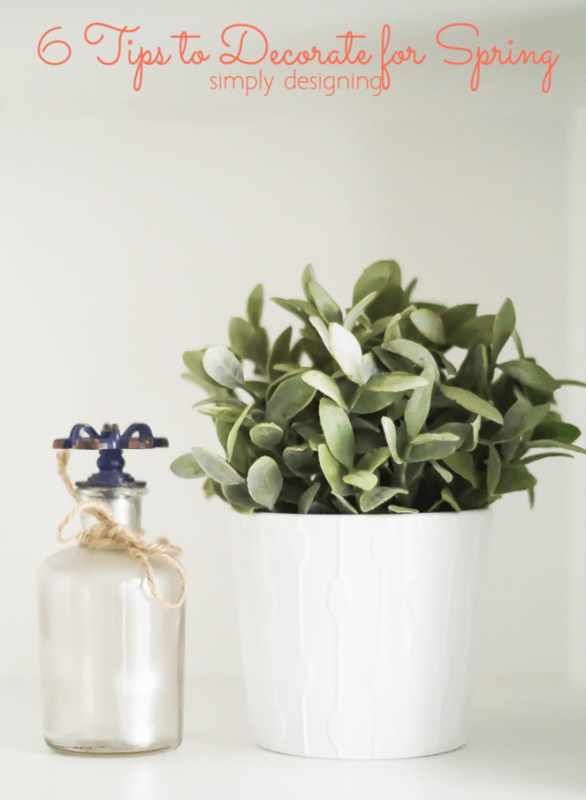 To get your home ready for spring, all you really need to do is add a few touches here and there and your warm and cozy winter home will feel light and airy and perfect for spring and summer in no time! 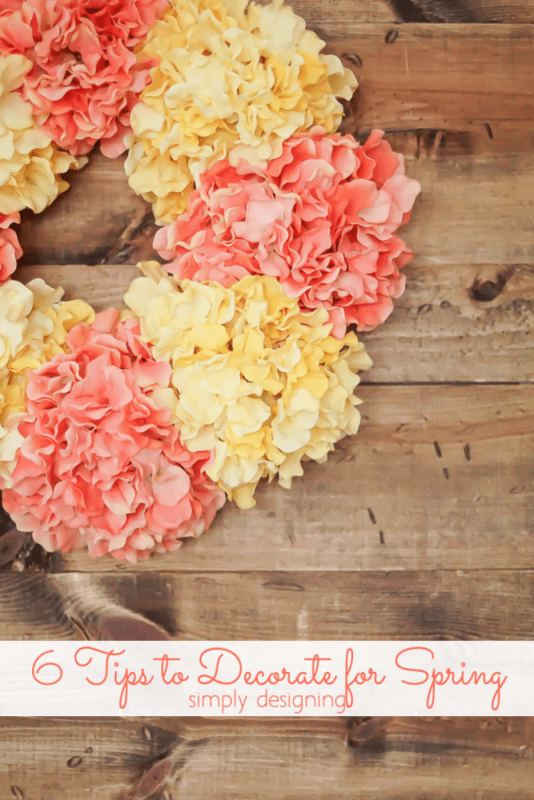 I love adding a few touches of spring decor to my home to help it feel a bit brighter this time of year, but I want to do it inexpensively and easily. 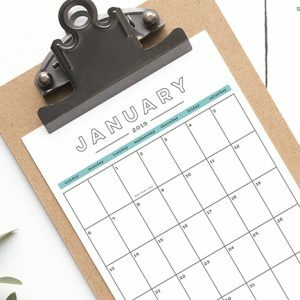 This tips are so easy and you can implement one or all of them in no time to transform your home into a beautiful space! I love the look of having fresh fruit sitting on my counter or table! And in the spring time I love to decorate with citrus! Yellow lemons, green lines and orange oranges all add a fresh pop of color without being costly or difficult. 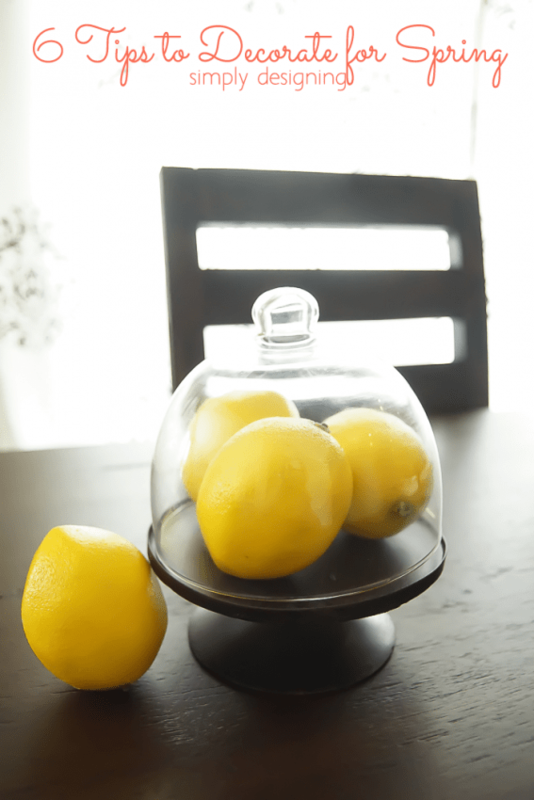 Simply grab a few pieces of your favorite citrus fruit and place them in a cute bowl or decorative cloche. If you don’t eat a lot of citrus fruits, you may prefer to use fake fruit to get the same look without worrying about it going bad. I know some people who have winter bedding and summer bedding. I am not one of those people. Don’t get me wrong, I think it is amazing and would love it! 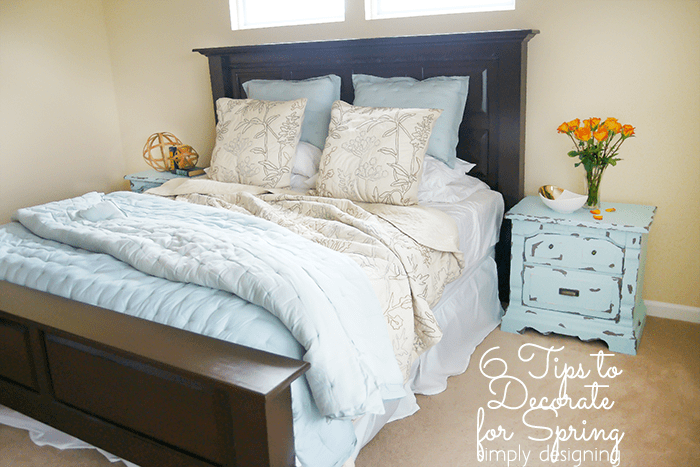 I just simply don’t have to space to store multiple sets of bedding for every season! Instead of having whole sets, you can easily update your bedding by adding a light or bright colored throw, adding new accent pillows or simply changing your sheets to something with a spring design! Another great tip is to consider updating your flooring with a new rug! 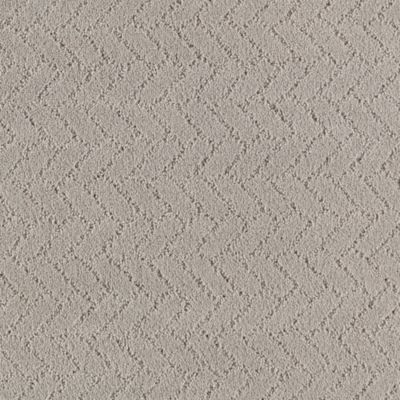 I love that with Mohawk you have the option to pick one of their carpets and have it cut to size and bound to make a rug! This is such a great option especially if you have an odd shaped space or are looking for a rug that’s more carpet-like without the commitment of fully re-carpeting your home! Plus this particular carpet is Mohawk’s SmartStrand Forever Clean so it offers amazing built-in soil and stain protection! (see this Pewter carpet style here) I am actually looking for a rug to go underneath my kitchen table and this might just be exactly what I am looking for! 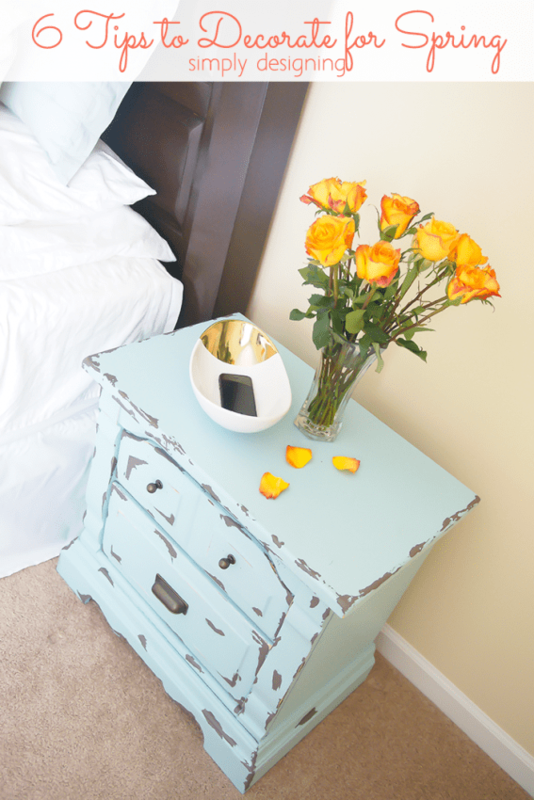 These are just a few of my favorite ways to update my home for spring! How do you update your home for spring? This post was first published on Mohawk’s Creative Home Blog. Great ideas. I need some freshening up. Thanks. 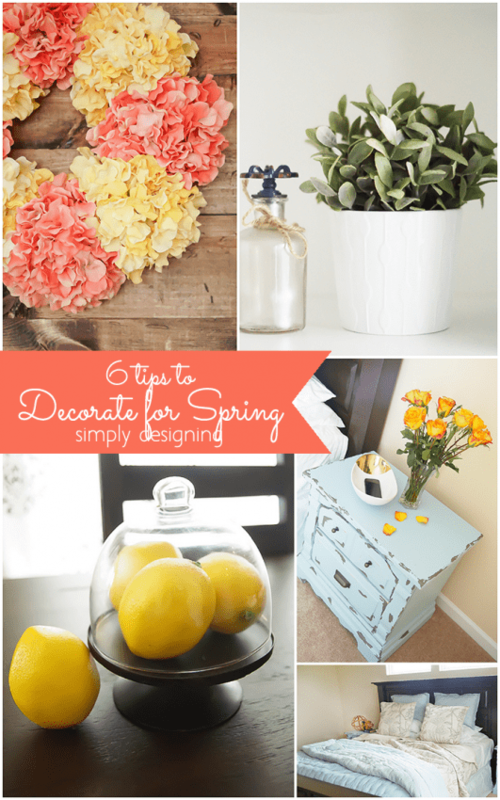 These are wonderful spring decorating tips. My favorite is decorating with citrus. I hope you will share this at Thoughts of Home on Thursday.